Oscar Wilde. Two actors. What could possibly go wrong? 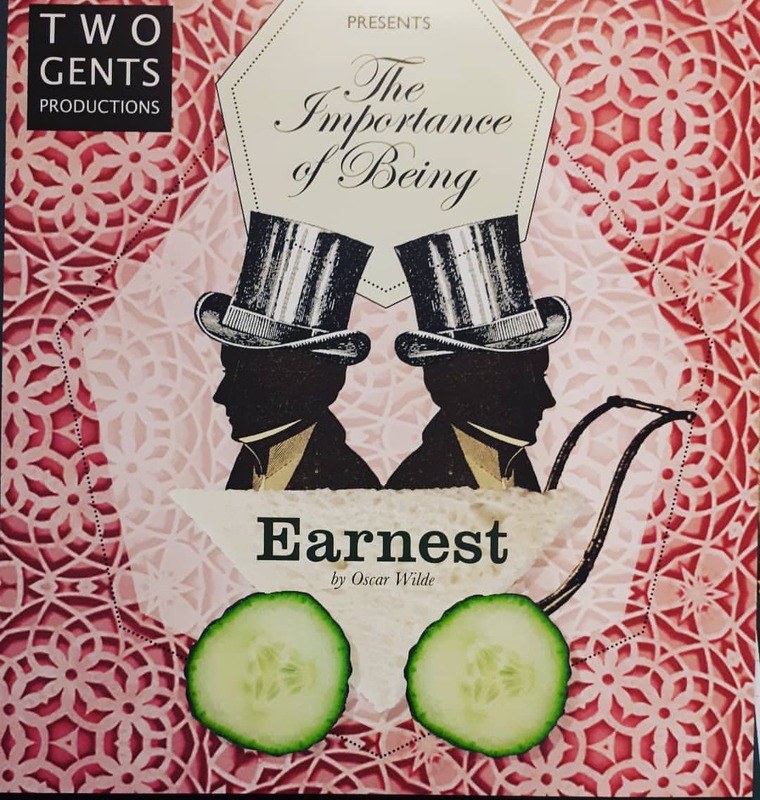 “The Importance of Being Earnest” is Oscar Wilde’s classic, witty and laugh out loud comedy of mistaken identities, confusion and cucumber sandwiches. On the surface it’s a light, ﬂuffy jibe at the nonsensicalness of the rich and upper class. At a deeper level, it is also a profound plea for sincerity & caring in the face of adversity. This performance is “Pay What You Decide” book your tickets beforehand but part with NO money until after you have seen the show.